We are seeing a growing trend for certain mobile hardware experiencing issues with the software that is running on them, and it seems as if the Sony Xperia Z and Z1 Android 4.3 update problems are mounting. Sony has been busy updating a number of its handsets to the Android 4.3 Jelly Bean operating system, but it seems that owners of the Sony Xperia Z and even the Xperia Z1 have been met with a number of issues. One thing that has been affecting the handsets for some users is it overheating according to AndroidSaS, but there is a growing thread over on the Sony Support pages that have a number of problems being reported. These include poor Bluetooth and Wi-Fi connections as well as poor images taken with the camera that only got worse since the Android 4.3 update. Have you had any problems since the update? My phone will not charge, and chrome is constantly stopping. chrome problem was only with the chrome and i guess it stopped by yesterday mostly…the problem was seen only two days back.! Yes, i have many problems after this update. when they are going to fix it? i am very disappointed. I can’t see my old photos and the camera is sooo bad! please inform us if Sony will send a new firmware for Update 4.3.
after updates…the one thing i noticed…charging is very fast….im impressed!!!!!! 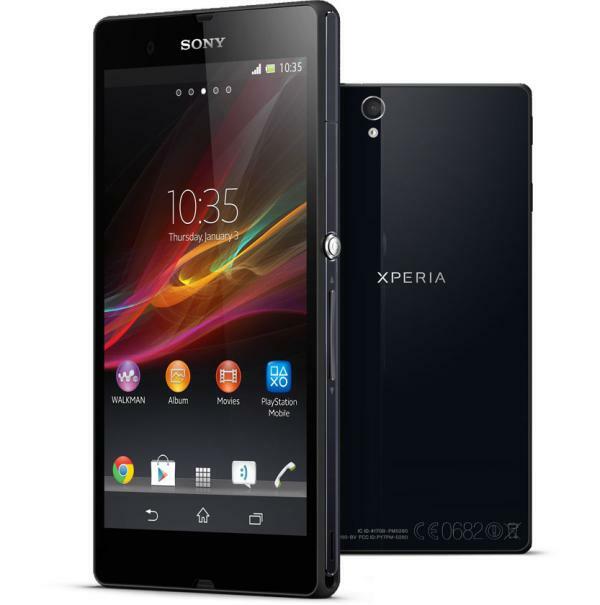 Since the update last week on my Sony Xperia SP the handset has become virtually unusable!!. When I get calls the screen remains black and I can’t accept them. When the screen switches off when it times out I am often unable to activate it again by pressing the power button. It is now very slow to open apps and frequently won’t complete video playback on Facebook, it will just close the video windows!. Battery life is seriously down on pre update stamina and I sometimes just get a glowing screen after trying to “wake up” the phone. Can I revert it back to the previous version?